A plethora of smartphones were launched in the month of April and it seems as if May will witness a lot of announcements as well. 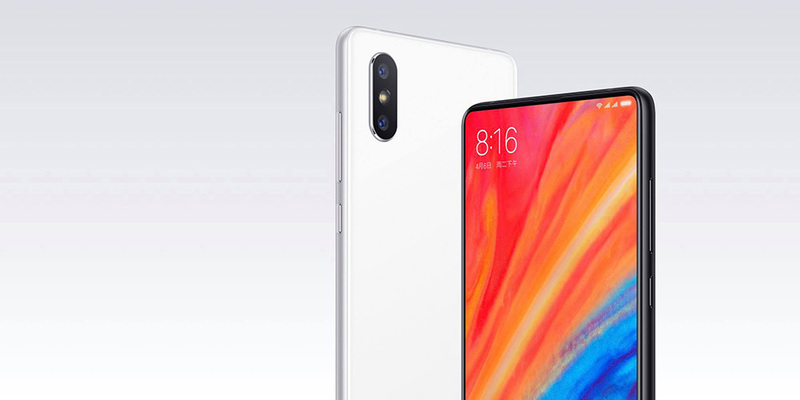 By the end of this month, Xiaomi is expected to unveil the Mi 7, a device that is going to be a lot similar in specifications when it comes to the Mi MIX 2S, but still different when it comes to design and a plethora of other features. Another flagship that is expected to bolster Xiaomi’s intended 100 million mark this year will be the Mi 7. According to a famous leakster called Ice Universe, the Mi 7 will be launched by the end of this month. According to Fast Tech, it is very likely that the time frame is accurate. In fact, Mi 7’s protective cases, shells and other accessories can already be seen on third-party platforms. Going by the leaked accessories, the Mi 7 sports a full-screen design, with a vertically aligned dual camera system on the back like the one we have seen on the Mi MIX 2S. Interestingly, there seems to be no fingerprint scanner on either the front or the back. 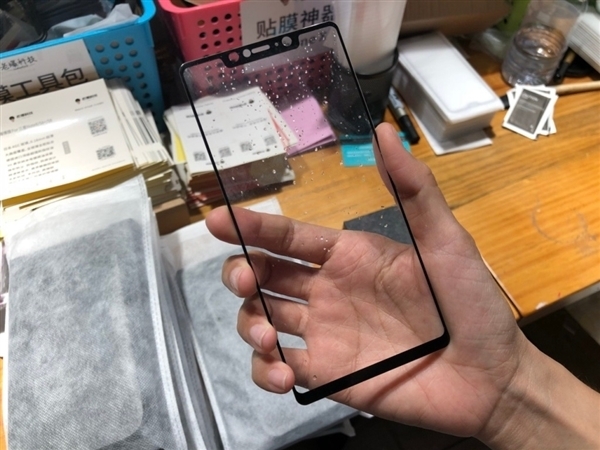 The phone will apparently sport the notch style like the iPhone X. It is believed that the handset will either feature an in-display fingerprint scanner or a structured light 3D facial recognition tech. Coming to the specifications, the Xiaomi Mi 7 will be powered by Qualcomm’s Snapdragon 845 SoC and it will have 6GB of RAM. In fact, rumor has it that an 8GB model may also be in the pipeline. The specifications are expected to be on par with other high-end smartphones while being sold at a cheaper price tag. The device could also provide Qi wireless charging technology and will be fueled with 3,350mAh battery. Let us see what the company has in store for us later this month.